This recital on 22 January 2016 was classic Wigmore Hall fare and a double treat for lovers of the German song repertoire from Mark Padmore & Paul Lewis. 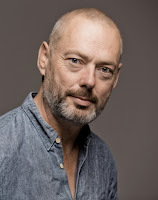 Before he sang, Mark Padmore gave us an overview of what was in store, for the benefit of those of us who hadn’t read Richard Stokes’ programme essay: two poets (Heine and Goethe), set by four composers (Schumann, Schubert, Brahms, Wolf) including Schumann's Liederkreis. Though encouraged to think of the poetry, we were also fully aware that we had a virtuoso at the piano. We started with Schumann’s Op 24 Liederkreis from 1840, the Year of Song when Clara Wieck’s father was overruled and Robert and Clara finally got married. The besotted Robert Schumann’s choice of poems by the notoriously bitter, ironic Heinrich Heine may have seemed curious, but here Padmore played up the insecure, unhinged qualities of the text. After a beautifully still ‘Ich wandelte unter den Bäumen’ (‘I wandered among the trees’), Padmore picked up the doubt in the final phrase ‘Ich aber niemandem trau’ (‘But I trust no-one’) with the strange ‘Lieb Liebchen…’ inviting the beloved to put her hand in his heart to feel the carpenter making his coffin. For ‘Warte, warte, wilder Schiffmann’ (‘Wait, wild sailor’) both singer and pianist let rip, with the stunning postlude from Lewis leaving us in no doubt that the Schumanns were not going to have an easy ride. Brahms was of course also in love with Clara Schumann, but by the time he set six of Heine’s poems (in the 1870s and 80s) he was an expert in the field of unrequited love – and keeping his distance. Heine’s irony was to the fore here, though there was a sense that Lewis was holding back with the wonderfully murky piano part to accommodate Padmore’s high, light voice. The end of ‘Der Tod, das ist der kühle Nacht’ (‘Death is cool night’) had a more Classical than Romantic sound, which was a reminder that there is more than one way to sing Brahms. After the interval we moved to Schubert’s settings of Goethe: ‘An den Mond’ and ‘Meeres stille’ depicting a sense of still, empty space and leading on to the Harper’s songs from Wilhelm Meister – meditations on loneliness, all in the key of A minor. The second of these, ‘Wer nie sein Brot mit Tränen aß’ (‘Who never ate his bread with tears’), with Lewis’ jarring chords on the piano and Padmore’s simple delivery, will haunt us for a long time after the end of the concert. Heartbreaking. 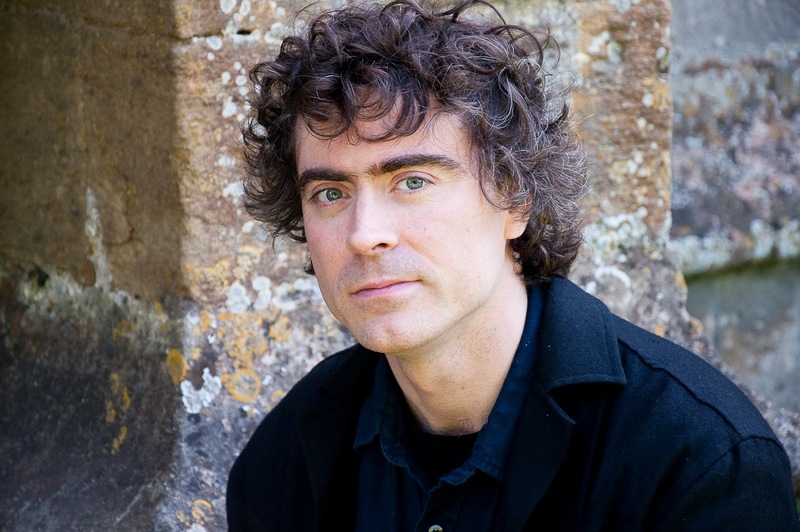 The fourth composer was Wolf, and we started off with a virtuosic ‘Der Rattenfänger’ (‘The ratcatcher’) that got a spontaneous burst of applause. ‘Anakreon’s Grab’, still and poised, had us holding our breath. To end, we turned to Wolf’s settings from the West-östlicher Divan that had been elegantly summarised by Padmore at the beginning of the recital: ‘Religion can’t be lived in a book alone; we have to live life to the full’ – these were exuberant, boozy songs that also recommend drink as a way of keeping us away from the pedants. The encore brought us back to the earlier calm, and back to the key of A minor, with Schiller’s ‘Die Götter Griechenlands’ – another miniature but with Lewis’ pause before the reprise of ‘Schöne Welt, wo bist du?’ making it feel vast. An evening of literary and musical treats.